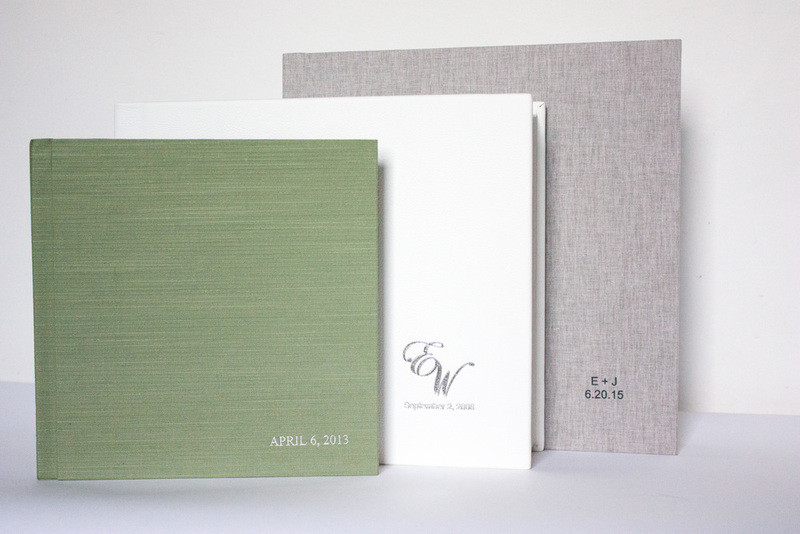 This lovely Sage Green album was chosen by Amy & Michael on their special day complete with a silver emboss as a finishing touch. Their wedding and reception took place at the Ritz-Carlton, Boston Common. Amy wore an Amsale dress while Michael's attire was designed by Beckett & Robb. The talented Elizabeth Spies-Evans planned the occasion and Mimosa Boston was the florist for all of their gorgeous arrangements. Last but not least, the entire affair was shot by Josephine Sittenfeld of Josephine Photography - a talented husband-and-wife team that "love doing what they do - and love doing it together."